The Community Collaborative to Eliminate Domestic Violence will be held at the Southern Oklahoma Technology Center on October 19th from 9:00am-4:00pm, in the Business Development Center Room 206. 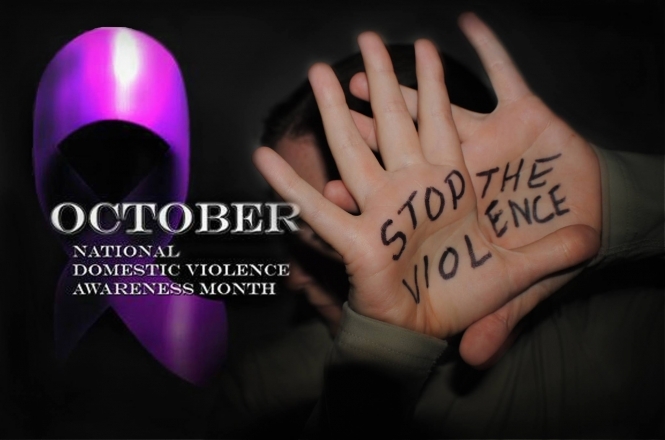 We will have 4 different training presentations with trained professionals discussing the effects of domestic violence. The training is free to the public. It is a CLEET approved training with 4 CLEET hours and 2 Mental Health hours. Invitations will be sent out, if you do not receive one and would like to attend please call 580-226-3750 to RSVP.